Pioneers in the industry, we offer mini usb drive, plastic usb stick, otg usb pen drives and promotional mini key pen drive from India. 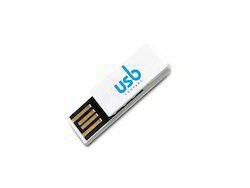 Banking upon in-depth domain knowledge and years of vast experience, we are engaged in offering Mini Pen Drives. These drives are used to transfer data from PC to other devices. We procure these drives from trusted vendors after conducting several market surveys. Clients can avail these drives from us in different technical specifications as per their requirements. 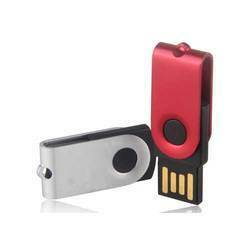 We offer these pen drives at pocket-friendly prices to clients. Backed by the team of dexterous professionals and advanced infrastructure, we have been able to offer OTG USB Pen Drives that is extensively demanded in schools, offices and corporate sectors. 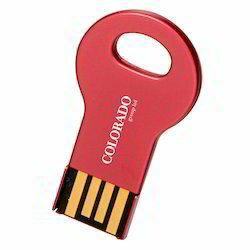 This pen drive is accessible with us in different sizes & designs as per the demands of the customers. The provided pen drive is designed by diligent workforce keeping in mind latest market trends.